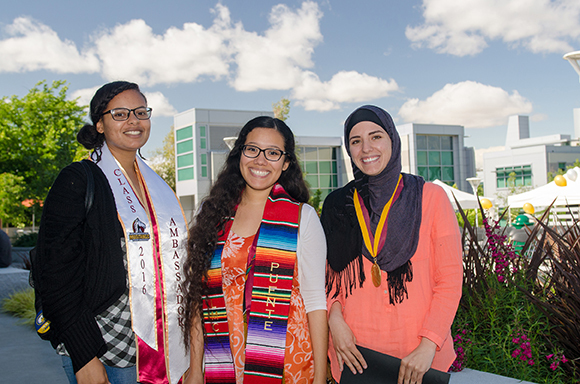 Your contribution, regardless of size, makes a significant impact on Los Medanos College students. Your belief in them enable LMC students to achieve their dreams. Funds raised support students with tuition, textbooks, and provide financial emergency aid to assist struggling students with food, rent, childcare, and transportation to help them stay in school. Ultimately, successful students return these investments by strengthening our workforce and community. 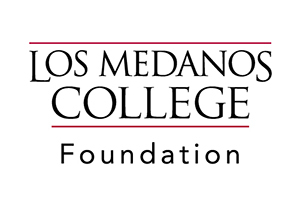 Los Medanos College Foundation has partnered with Network for Good to securely process your online credit card payment via Network for Good (tax ID 68-0480736). This transaction will appear on your credit card statement as "Network for Good." This transaction is subject to Network for Good’s Privacy, Security & Disclosure Statement and the Charitable Solicitation Disclosure.